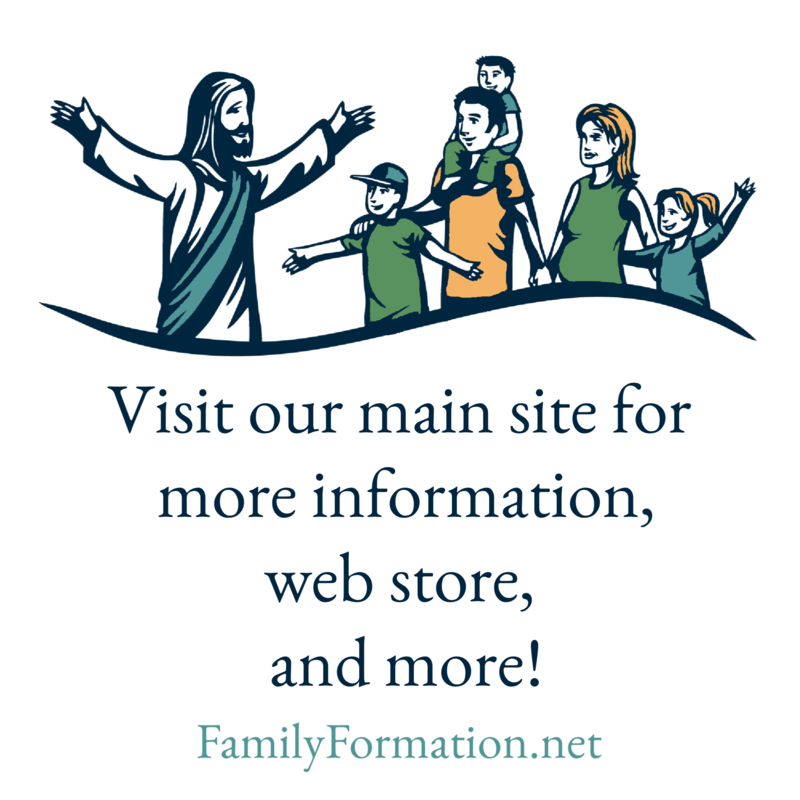 Every now and then something comes to our attention that fits really well with our mission of family catechesis, and we’re glad to share it with you. This time, we encourage you to take a look at one of their new ventures: St. Mary’s Messenger magazine. It’s a quarterly publication for kids aged 7-12. Kids love to get mail, and a subscription to St. Mary’s Messenger will provide stories, puzzles, and games, and more – all designed to help your child grow in their love of the Catholic Faith.